If you’re looking to impress someone special, share dinner with a friend, or indulge in a sweet treat these toaster oven recipes for two are just what you need. They’re sized to fit in your little toaster oven and perfectly portioned to feed two people. Everything from meatless main dishes like frittatas and calzones, to simple sides and even easy desserts for two. You know it’s a waste of time and money heating up your “big oven” to cook just one or two servings. But all of the recipes that came with your toaster oven are unappealing or make enough food to feed a large family. Below are our best toaster oven recipes for two! 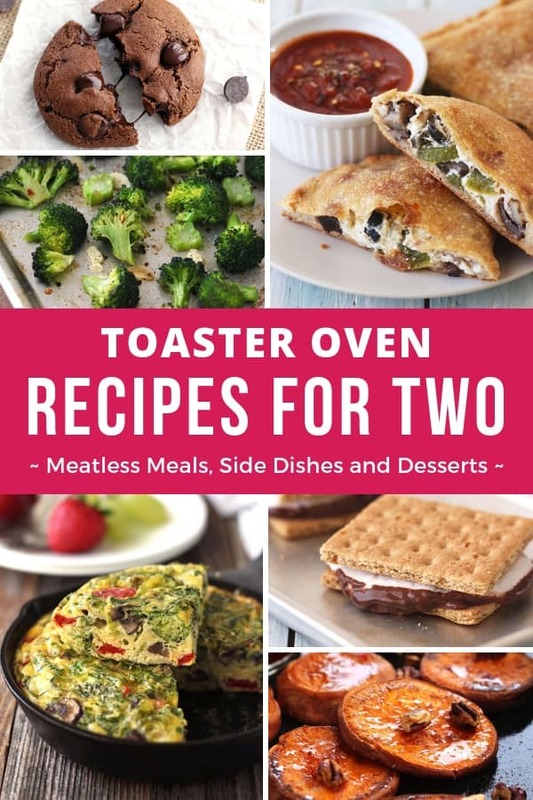 Find recipes for easy meatless meals, decadent desserts, and simple sides perfectly sized for cooking in your toaster oven. 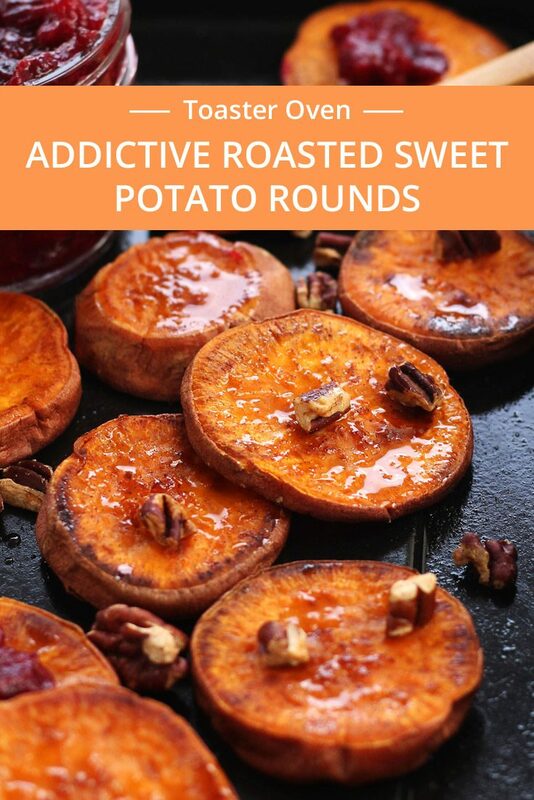 These irresistible sweet potato rounds will be your new favorite answer to the question “what’s for dinner?”They make a light toaster oven dinner for two that’s simple to throw together, cooks up in about 20 minutes, and you can top them with ANYTHING. Toaster oven grilled cheese sandwiches are crispy, crunchy, and so easy to make. 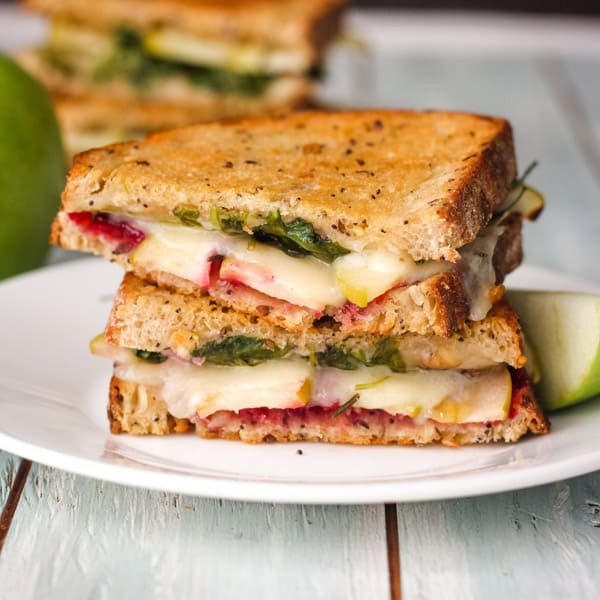 You can whip up a pair of hearty sandwiches in less than 15 minutes! 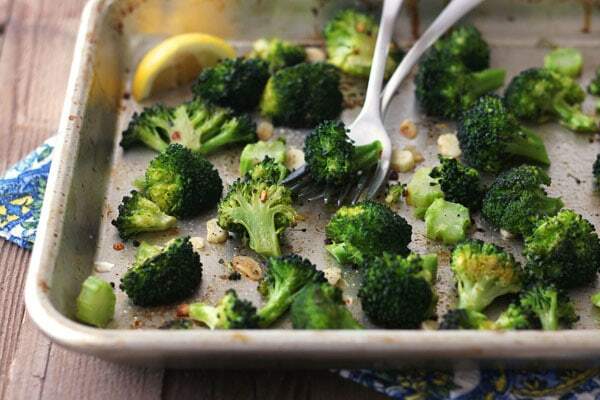 Whether your ‘for two’ includes a spouse, friend, or child this veggie side dish is guaranteed to be a hit.We like our broccoli with a big squeeze of fresh lemon juice. 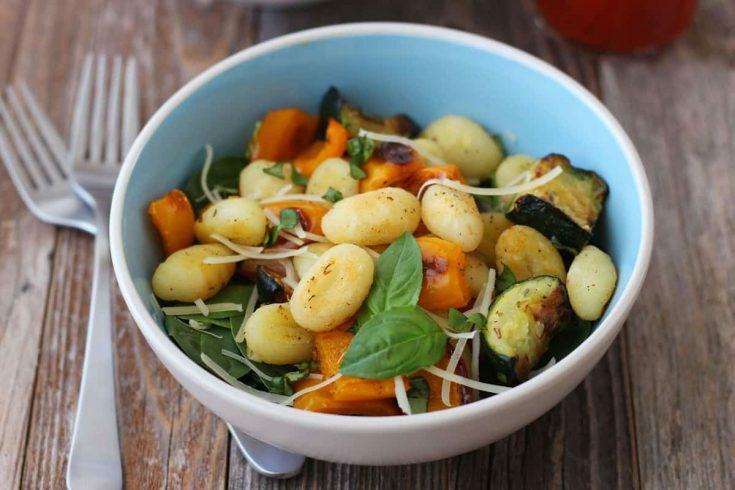 But if parmesan cheese is more your thing – you do you! 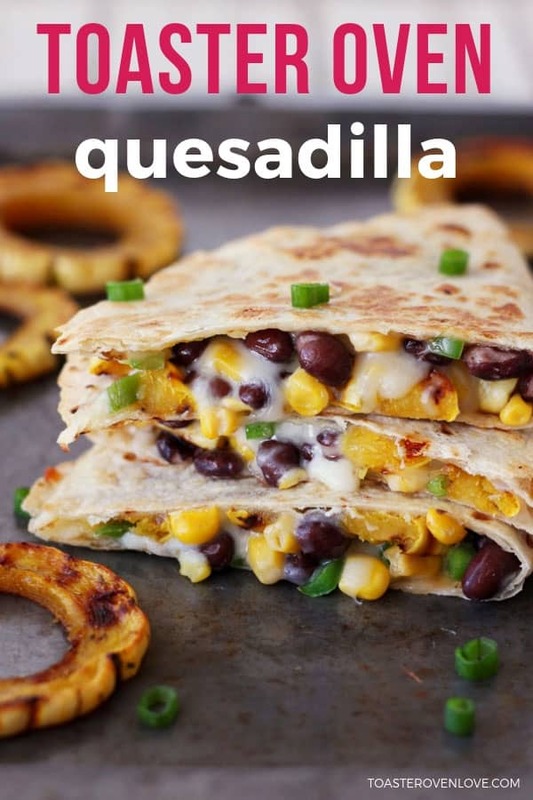 Say no to soggy microwave quesadillas and use your toaster oven instead!This quesadilla recipe for two has a roasted squash, black bean, and cheese filling but you can easily swap it out for your favorite quesadilla ingredients. 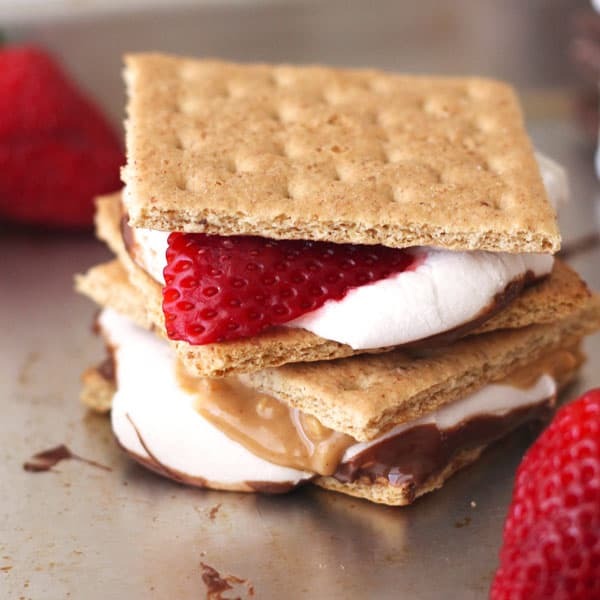 These indoor s’mores are an easy toaster oven dessert for two that’s lots of fun to make.You’ll need just 3-ingredients, 5 minutes, and your little toaster oven. 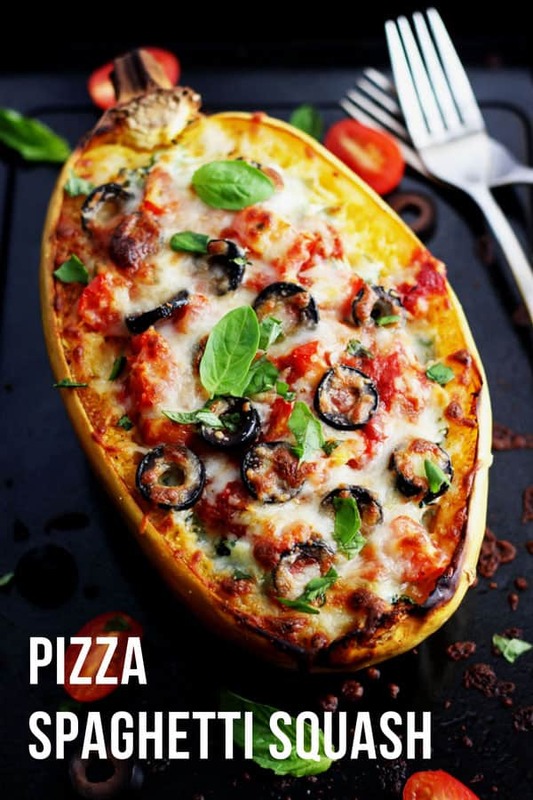 Super filling and secretly wholesome these cheesy spaghetti squash boats are a fun way to eat your veggies.Cooking spaghetti squash in your toaster oven isn’t quick but it is mostly hands-off, so you can do it while you watch Netflix or sneak in a workout. An easy toaster oven sheet pan supper! Store-bought gnocchi is roasted with bell peppers and onions for a dish that’s unique, filling, and easy to customize. To make this a vegan meal for two just skip the parmesan cheese. 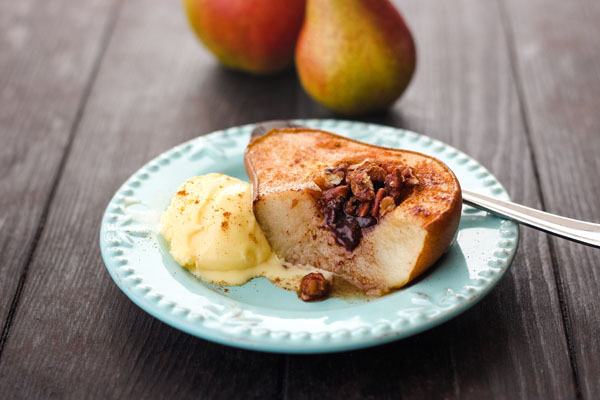 Ready in just 30 minutes, these decadent baked pears are perfect for Valentine’s Day or date night! Serve with yogurt or ice cream for a quick sweet treat. 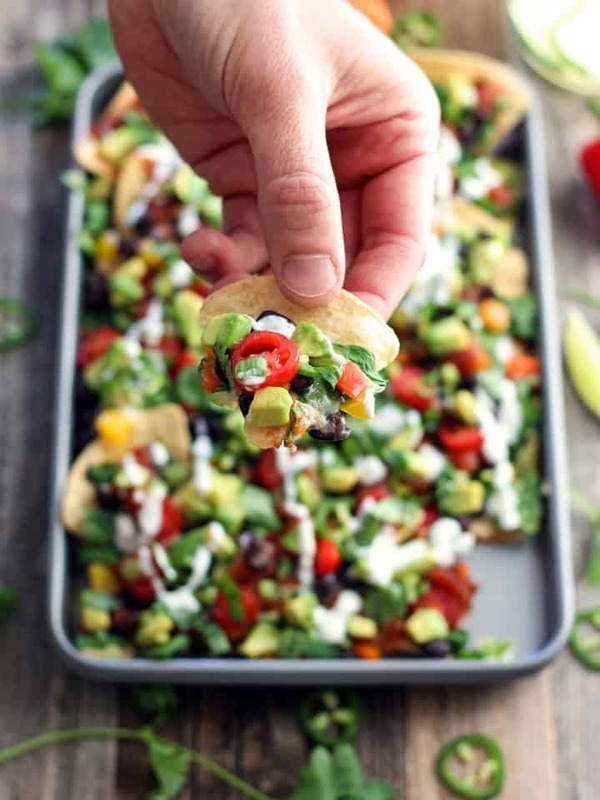 It’s hard to beat the combo of crunchy tortilla chips topped with shredded cheese, black beans and lots of crisp fresh veggies.Even better, it’ll take you just 15 minutes to make a small batch of nachos for two using your toaster oven. 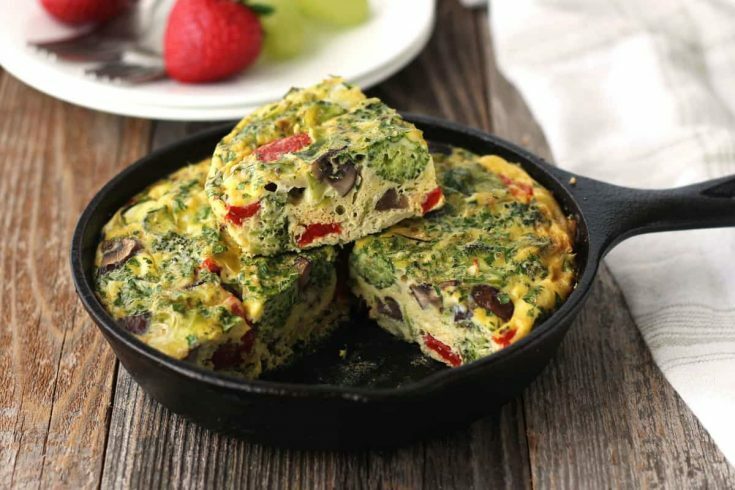 Next up is this tiny but mighty frittata that’s cooked 100% in the toaster oven.It’s hearty, filling, and tastes delicious served alongside a crisp green salad for Sunday brunch or as an easy dinner for two. 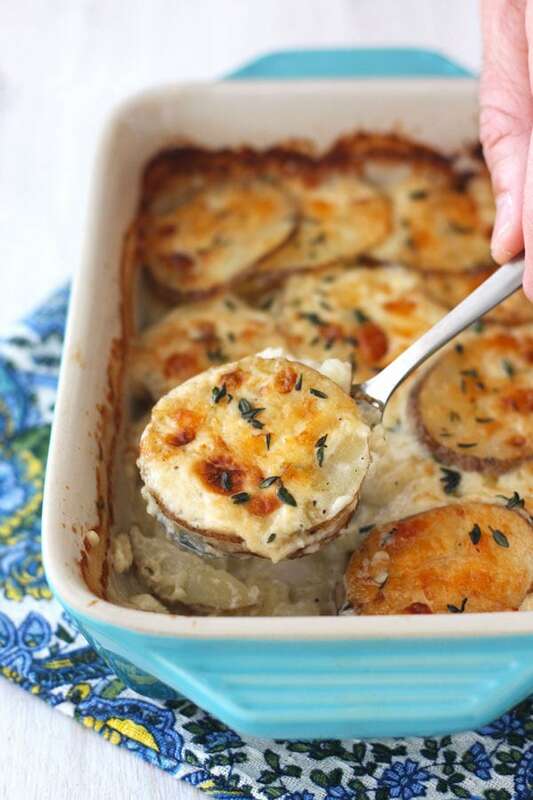 Rich and indulgent, these creamy potatoes are perfect for any special occasion or holiday meal for two.Cooking potatoes au gratin in a toaster oven can be a little tricky but no worries the post is full of toaster oven tips to make sure your cheesy potatoes are a success! There’s something about asparagus spears that makes any meal feel fancy. 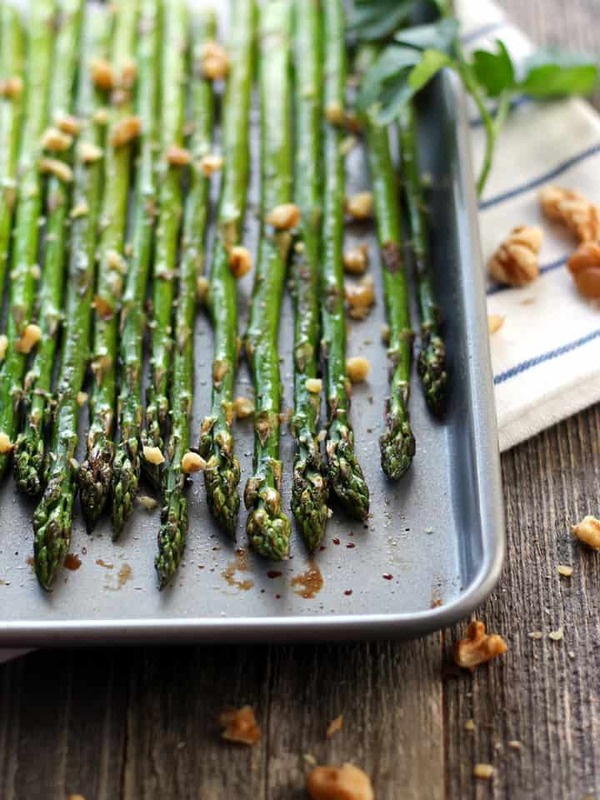 This simple recipe guarantees perfectly roasted asparagus spears for two.They taste great plain but even better with a splash of balsamic vinegar and chopped walnuts. 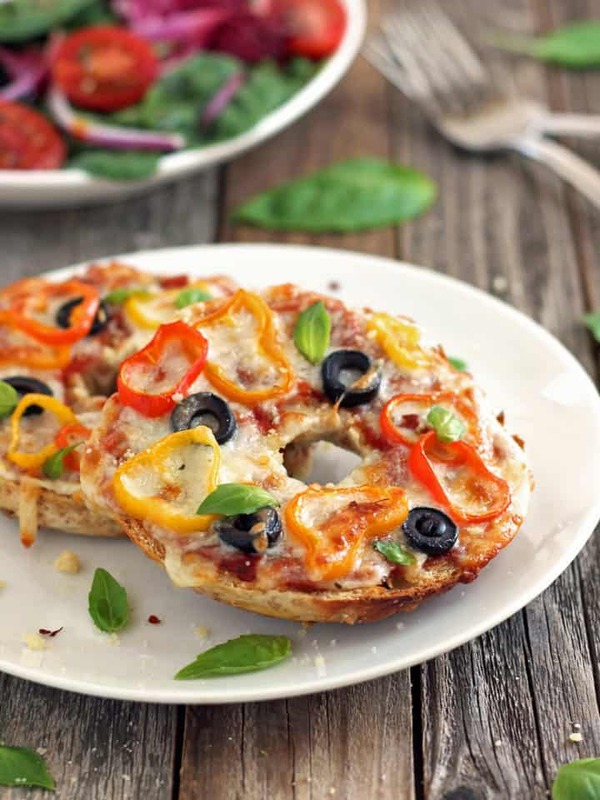 Toaster oven pizza bagels are quick and dirty comfort food at it’s best! They’re super EASY to make and fun to customize. 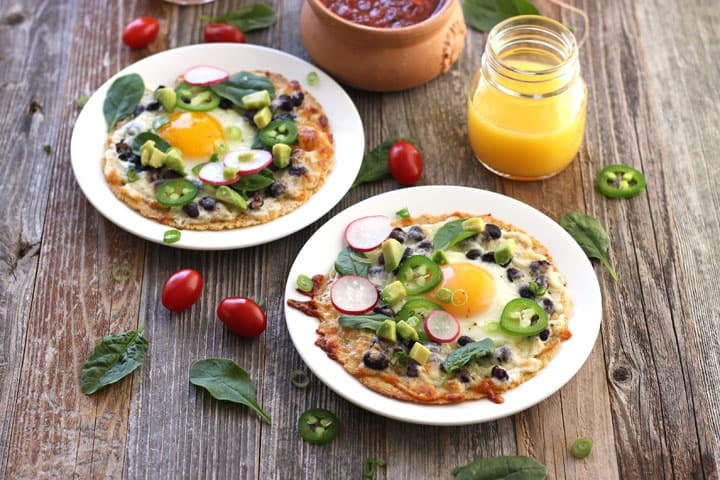 The trick to these baked egg tostadas is creating a “dam” out of beans to hold your eggs.Beans not your thing? That’s cool, you can build the dam out of avocado slices or leftover roasted vegetables. 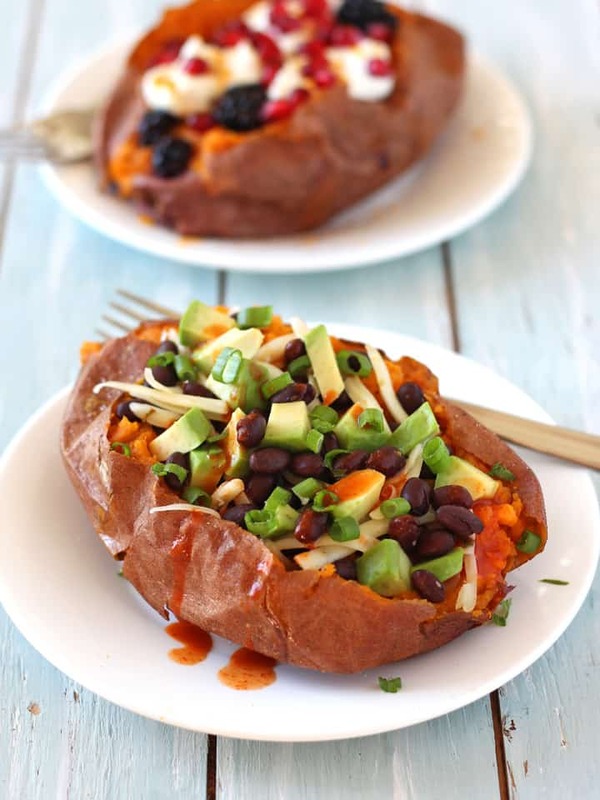 Sweet or savory, toaster oven baked sweet potatoes are a dinner favorite in our house. They’re super filling and the toppings are easy to customize with whatever’s in your fridge. 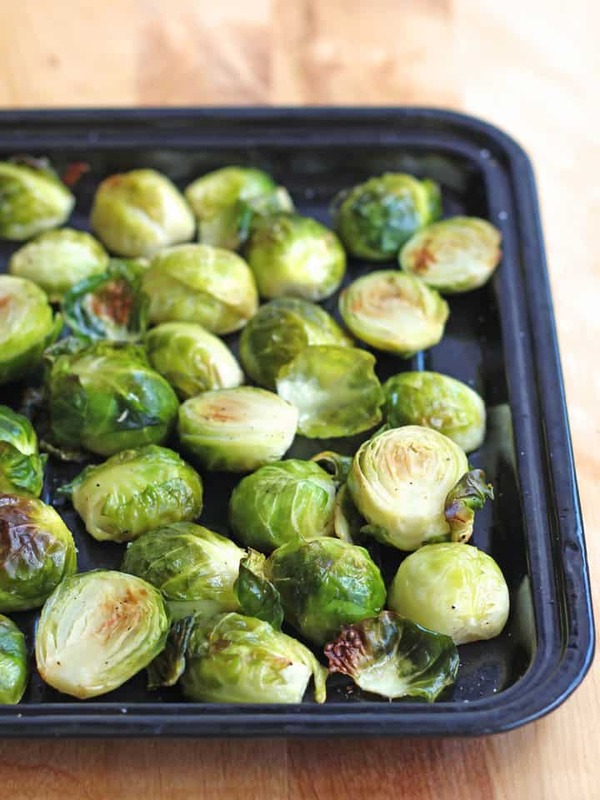 Your toaster oven is perfect for roasting up a small batch of tender yet toothy, crispy roasted brussels sprouts for two. Use any seasoning blend you like or keep things simple with salt and pepper. 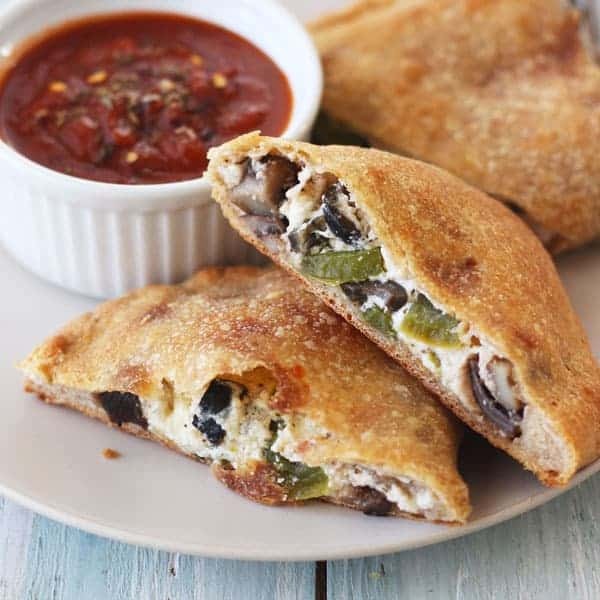 This toaster oven recipe makes two delicious calzones stuffed with roasted vegetables and plenty of cheese.If you’ve got extra pizza dough double the recipe and stash the leftovers in the freezer for an easy dinner later in the week. 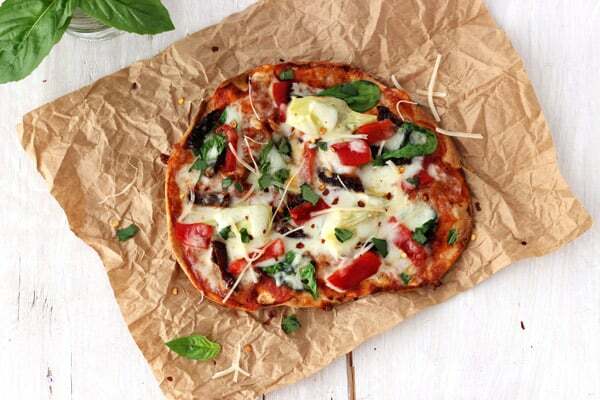 You barely need a recipe to make a batch of tasty tortilla pizzas. Try BBQ sauce or buffalo sauce, add any leftover roasted vegetables in the fridge and if you’ve got crumbled feta or blue cheese, toss that on too. 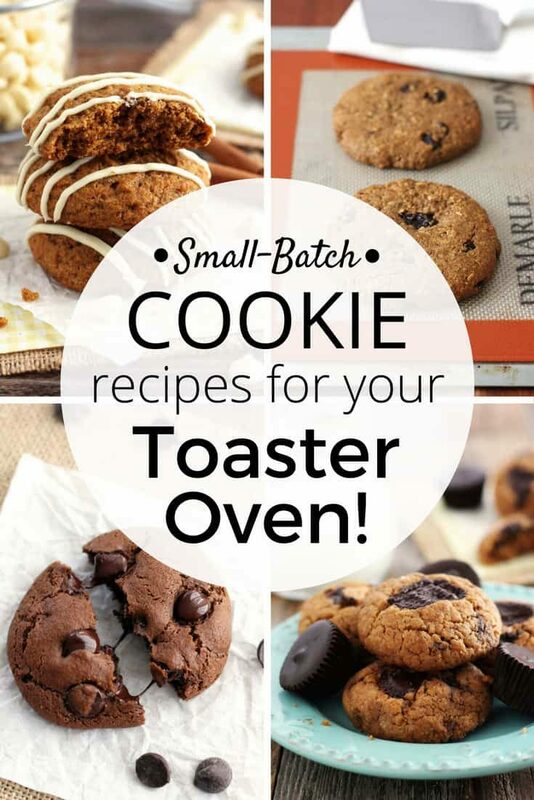 Cookies are a delicious way to end any meal for two but having lots of tempting leftovers isn’t the best idea for your waistline.That’s why we rounded up these 70 small batch cookie recipes.Each one makes a dozen cookies or less, so there are few leftovers (if any) and they’re the perfect amount for baking in your toaster oven.